Thank you to all the children and parents who joined in our celebration of United Nations day before the half-term break. 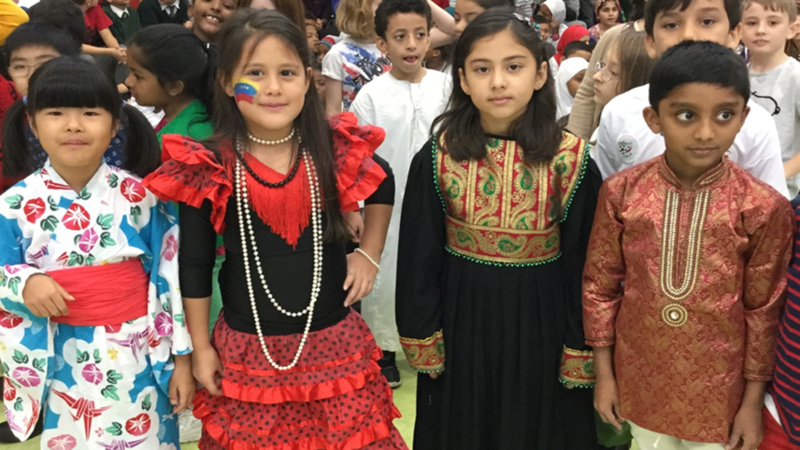 We spent the day learning about cultures and customs from over 40 different countries represented in the school, and admiring the beautiful clothes children wore from their home countries. We also raised £240 for Save the Children Fund.